Stop in today to feel the difference - no appointment necessary! 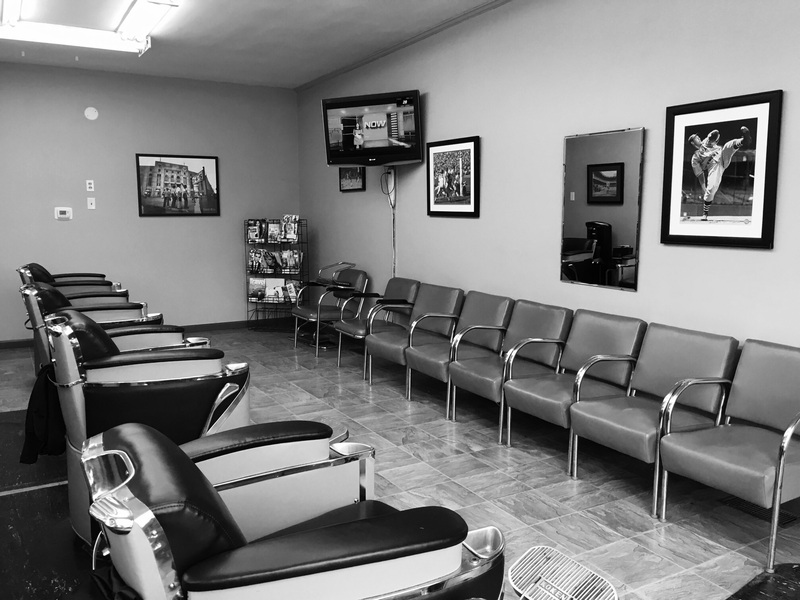 We’re a family-friendly neighborhood barbershop that has been in the community since 1954. Enter your email address to stay up to date with the latest information, offers and promotions.